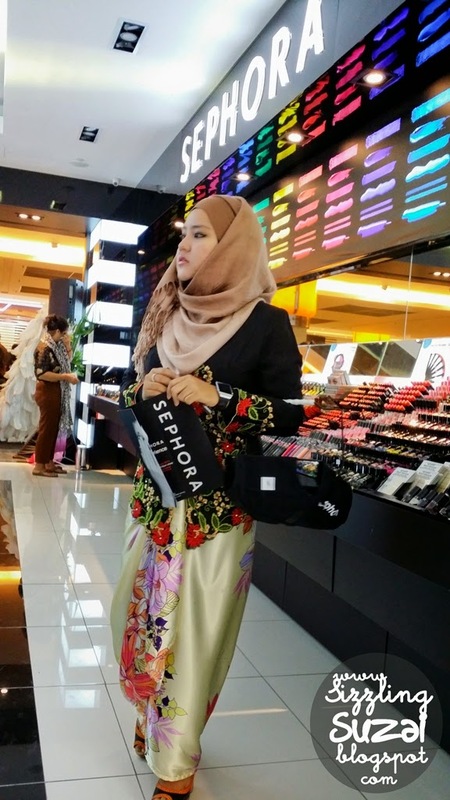 What So Sizzle Bout Sizzling Suzai - Malaysia Fashion, Travel and Lifestyle Blogger: Look #109 - A Classic Cocktail Look ?! Look #109 - A Classic Cocktail Look ?! Salam and Welcome Monday! yup, i'm working as normal as usual. 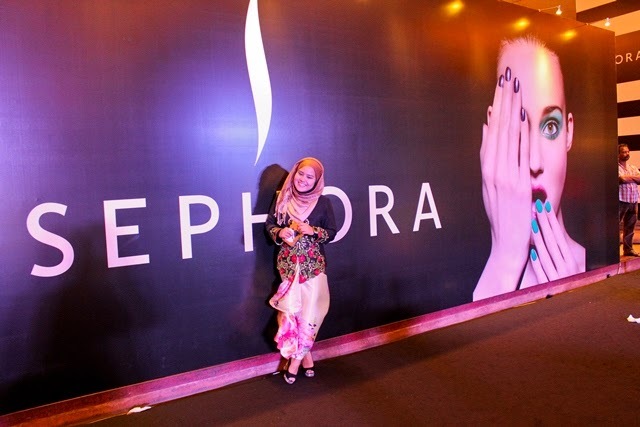 :D oh so anticipated over this and upcoming post which finally gonna share you my Sephora moment yeahhooooo!! but before i jump onto the event details, lets ramble a bit about my outfit of the evening. First thing need to credit the heli-fan (or whatever they named it!) 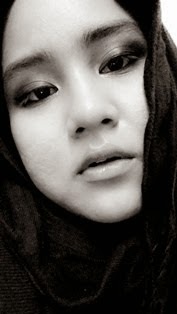 which suddenly flew towards me and gave that gorgeous effect on my pareo! thank God, i was wearing a legging inside or otherwise a censored tag should be put on the photo. haha precaution people! yup, that is my very first pareo which i recently got at Subang Parade with a cost of RM100. yup, honestly, it is quite pricey but as i was dying to own one since long time ago and has been looking for one that could attracted me, i just grabbed and swapped the credit card! haha yup, it was an unplanned shopping night. anyhow, the not-100% silk material of it is very chic and light. never regret! 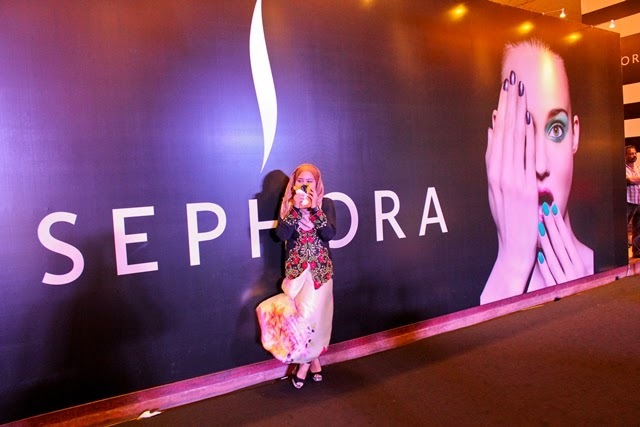 Thus, thanks all for the love and do please watch this space by tomorrow morning for the Sephora VIP Invitation of the Pre-Opening party at Sunway Pyramid event post. 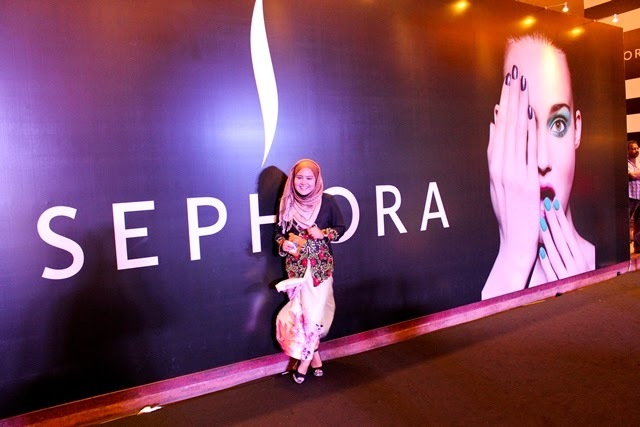 to be continue..
saya tunggu post Sephora akak ni..hehehee..
hahahahaha tgk lahhh sape yg TANGKAP kn pic tu knn kn kn XD tq dear!